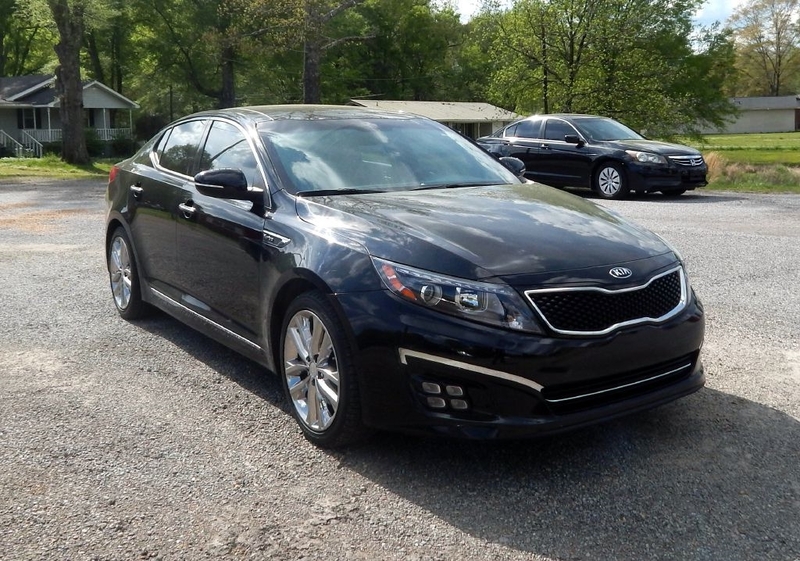 Used 2015 Kia Optima 4dr Sdn SXL Turbo for Sale in Jasper AL 35503 EZ Ride Auto Sales, Inc.
ONE OWNER!!! CREDIT UNION FINANCING AVAILABLE WITH INTEREST AS LOW AS 2.75%. Visit E Z Ride Auto Sales, Inc. online at www.ezrideautos.com to see more pictures of this vehicle or call us at 205-384-1993 today to schedule your test drive. EZ Ride Auto Sales, Inc.